Who are we?KO WAI MĀTOU? Mai i te take o te maunga, ki te hukahuka o te tai ki te rohe e mōhiotia ana no Ngāti Tukorehe mo ana uri, me ana moetanga katoa. From the Mountain peaks to the sea, inclusive of the boundaries known to Tukorehe, for all his descendents and inter-related dependents. Taku turanga ake ki runga ki ngā maunga titohea o te takiwā nei, ko Tararua, ko Ōtararere, ko Poroporo, ko Pukeātua Ki ngā wai ora, ki ngā wai puna, ki ngā wai tuku kiri o te Iwi, ko Ōhau, ko Waikokopu, ko Kuku, ko Tikorangi, ko Mangananao Me ngā hapū o te whenua, ko Te Mateawa, ko Te Rangitāwhia, ko Ngāti Manu, ko Ngāti Kapumanawawhiti o te rohe ki te Iwi nei o Ngāti Tukorehe. 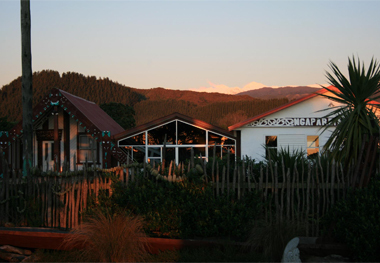 Ngāti Tukorehe established Te Iwi O Ngāti Tukorehe Trust, a Charitable organisation in 1989 to manage the strategic and developmental aspirations of the iwi. The Trust manages the educational, Treaty Claims and other government contracted projects. Then download the Iwi Registration Form, press "TAB" to navigate between all the fields, ensure that the Mandatory information has been completed, print the Form, make sure you have signed it and return it to us at P O Box 162, Levin, Aotearoa. 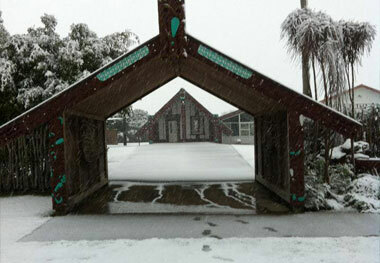 We have had feedback from whanau wanting to contribute to Tukorehe Marae, in some way. For those wanting to set up AP's or give koha to the marae here are the bank account details for NZ & Australia and the paypal details for those further abroad .. 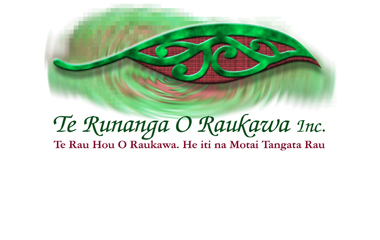 Please provide your initials and last name as reference and enter into particulars or code field "koha"
Tukorehe Marae is grateful for any koha you would like to give. Responsible for leading the government's relationship with the tertiary education sector, and for policy development and implementation. Strong relationships have been built between us over the last 15 years. 19 November 2008 marked a historic event between Te Iwi o Ngāti Tukorehe Trust & HDC, when the two parties signed a Memorandum of Partnership. 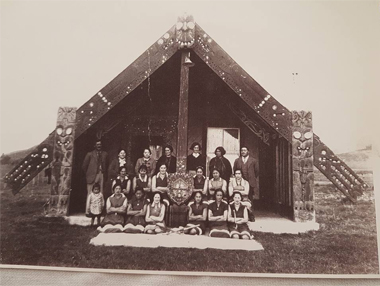 The history of Te Rūnanga O Raukawa stems from the Raukawa Marae Trustees (1936) who were legislated to look after the development of the marae matua of Ngāti Raukawa but over time became involved in a broad range of issues that were Iwi wide by nature. 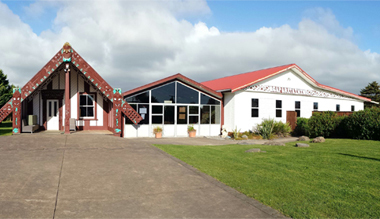 This led to the development of Te Kömiti Whakatinana (1985), which was to later become known as Te Rūnanga O Raukawa (1988). 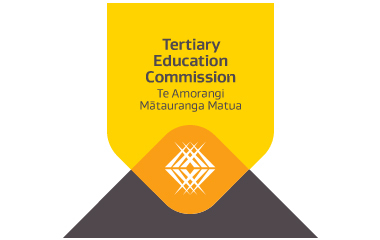 Continue your immersion journey in te reo Māori and lead the way for your whānau, hapū and iwi. 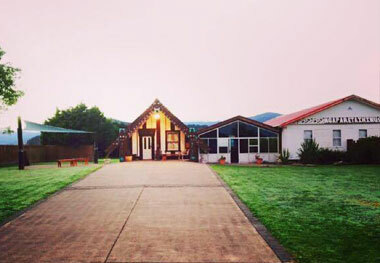 Function confidently in most situations using only te reo Māori. 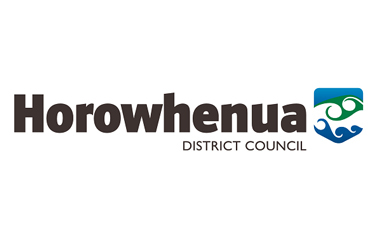 Learn to articulate your ideas and hold meaningful dialogues using metaphors and whakaaro Māori. Develop a translation skillset, and learn in a calm, encouraging, stress-free environment that also challenges you to speak and think in the reo. If you are interested or have any enquiries about any of our programmes please fill in your information below, leave a meassage and our Student Support Tiaria Ransfield will be in contact.